This week’s post features She Thrives. 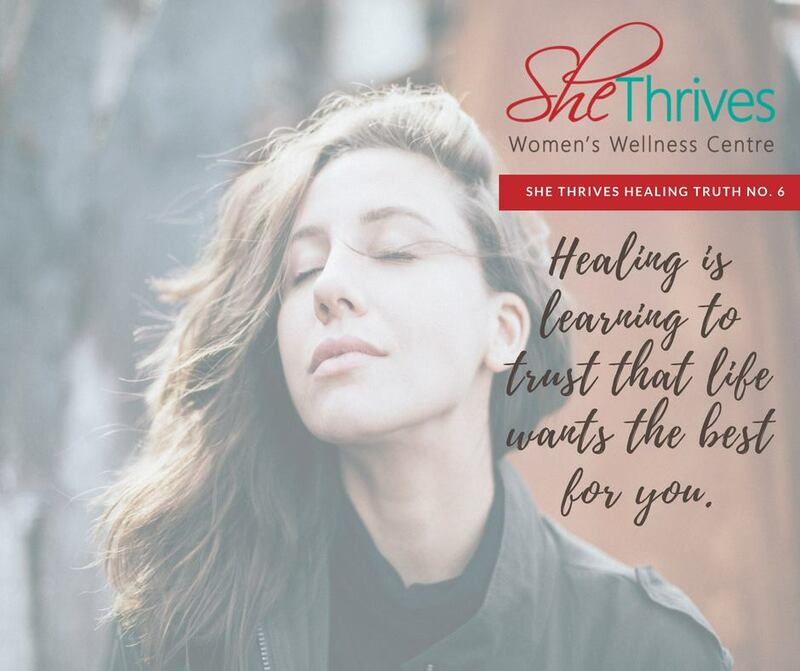 I had the opportunity to meet with Sarah Hutchison, Co-Owner this week to learn more about She Thrives and to discuss a great on-going “sisterhood” between us. 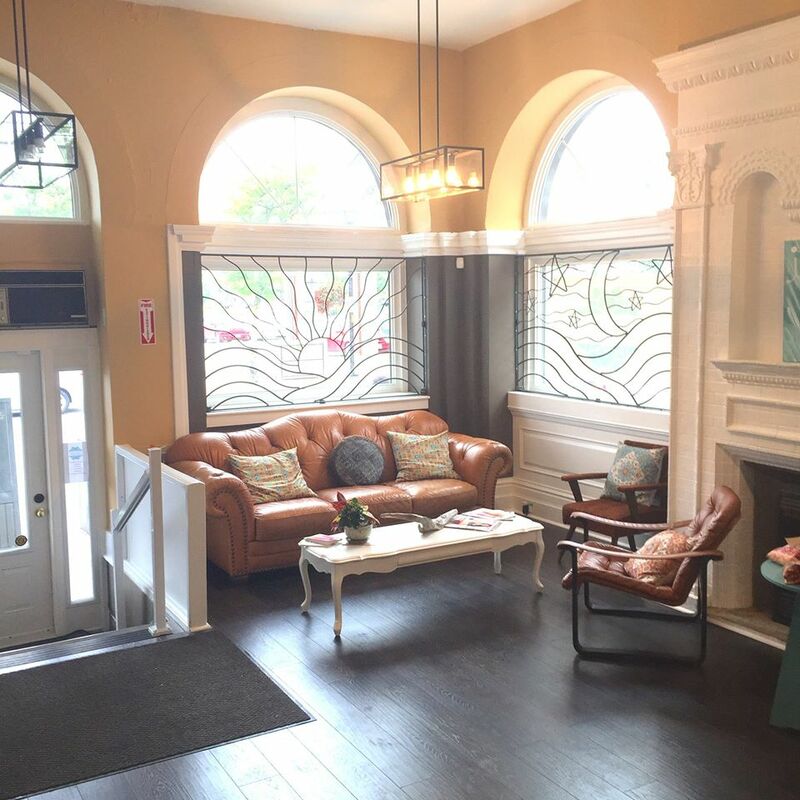 For those that are unfamiliar, She Thrives is located in downtown Belleville, just outside of Market Square. 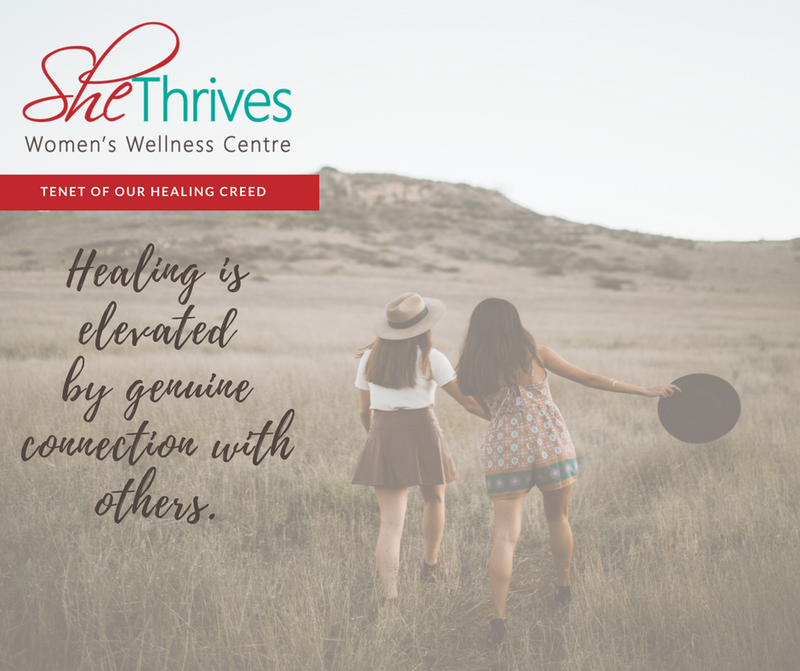 She Thrives is an innovative women’s wellness centre, providing mind, body and soul services, classes and events in a feminine, safe and welcoming environment. 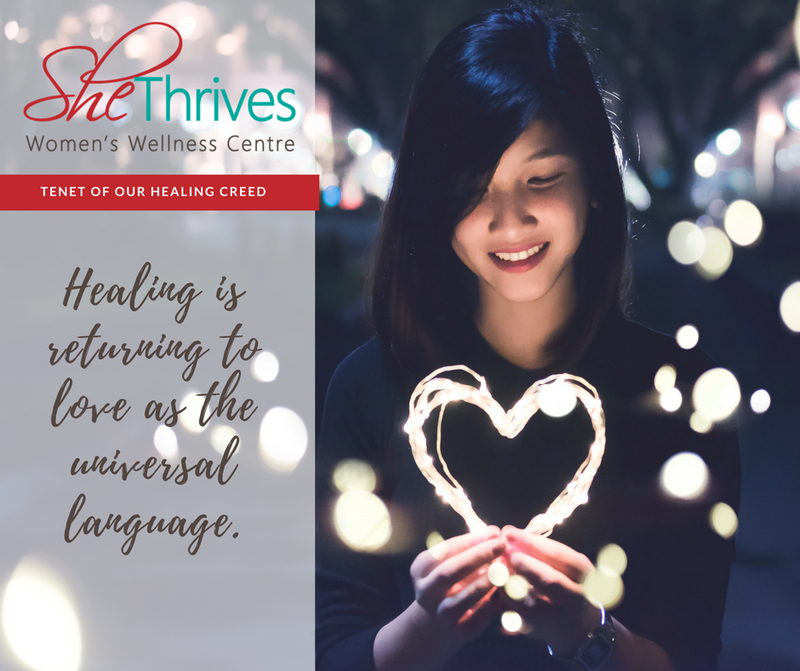 She Thrives multidisciplinary team of practitioners provide private services and treatments, group classes, workshops and events in the areas of: naturopathic medicine, physiotherapy and pelvic floor physiotherapy, intuitive healing, massage therapy, yoga, meditation, Bowen therapy, reiki healing for fertility, pregnancy and post-partum, spiritual teaching, and self-love life coaching. In addition to services offered, a small selection of locally made items are available for purchase. I see our community growing alongside this amazing business. If you haven’t checked out their location I recommend it. I left with a few business card for future appointments.